Wow, it seems like SQ will receive their 7 ULR successively pretty quickly. Well, it's going to be a niche role that cannot be substituted by other types in their fleet. So it would make sense to have enough ULR aircraft on hand to minimise any potential schedule disruptions due to an aircraft becoming unavailable for some sudden reason. MSN 206 (CX#26) new RTO - change of engine? If the ULR will prove performing well might receive more orders. 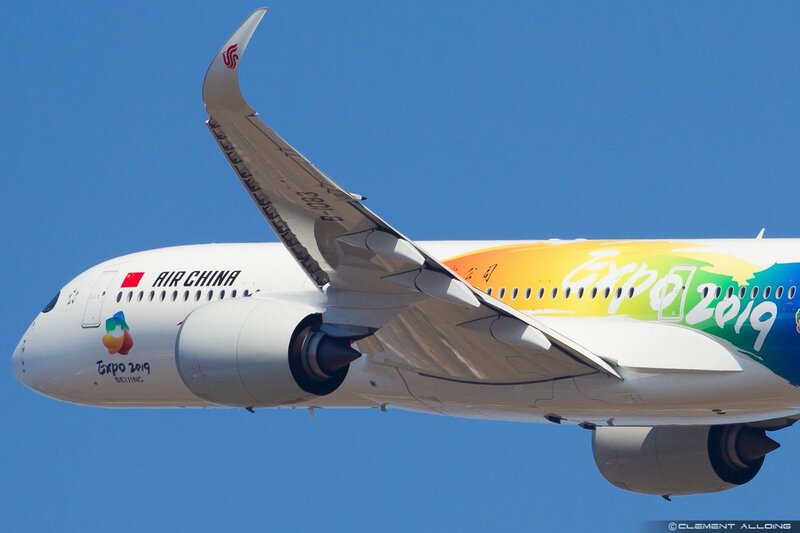 And maybe we can see a A350 1100. The ULR is a very niche plane, I would not expect many more orders for it (which is ok since it was cheap, SQ’s planes probably paid for all ULR unique development on it). ...which is no real surprise, considering that (1) there's few routes that a standard A359 can't fly effectively, and (2) of such routes, even fewer would generate the business demand to justify the high cost of such a low-density aircraft as the current -ULR needs to be. I guess delivery to PR is now possible as the typhoon has passed and would just have to await for the stranded planes to leave MNL...and delayed incoming flights become manageable. Didn't know that; is Airbus not entering this race at all, in which case can we take it that the 778X has it "in the bag" as far as Qantas is concerned? Airbus is in the running, but proposing a modified -1000 ULR or a ULH -900 more akin to the original -900R (basically a -1000 shrink), Iirc QF is looking more towards a -1000 derivative (from Airbus, not in the RFP in general). The -900ULR does not have the payload capability that QF desires. IB got the first version of the modified winglet for the A359, does that mean all other deliveries will get that automatically as well? Depends if it becomes the standard. I suspect it will but that they will only be on wings with the revised wing twist. As much as I would love to see the original A359R (hello new favorite aircraft!) be in the running.... there's no public information that it's part of the QF proposal. Granted, anything could be being discussed behind closed doors, but from anything thus far leaked or suggested by media, Airbus' offering has moved beyond the -900 frame and to what's essentially an A350-1000 with increased MTOW plus the -ULR systems modifications. The new winglets came alongside the new wing-twist and the 280T weight availability for non-ULR frames (delivered two years before promise!) along with several other features (e.g. lighter door frames, etc) as well. Airbus has said that subsequent operators will now be getting all of the above (weight of course is optional). Please note that this is the production and delivery thread, so please stay on topic. Sales prospects of A359 ULR et al is off topic, feel free to open a new thread in case you want to discuss it further. When is the first A35K for Etihad going into production. Etihad's first A35K is still listed as MSN 290 as far as my info goes. With MSN 275 currently in FAL, it should enter FAL well before year-end assuming (1) it is built in MSN order (not all of them are at Airbus - unlike at Boeing) and (2) Etihad hasn't had a change of heart on this order as some rumours may have suggested. I believe it's one of AA's cancelled frames. Unlikely to be in FAL then !! Delta's next 359 (MSN 267) has rolled out of FAL. Q1/2019 delivery. Will this be built to the latest "IB" standard? 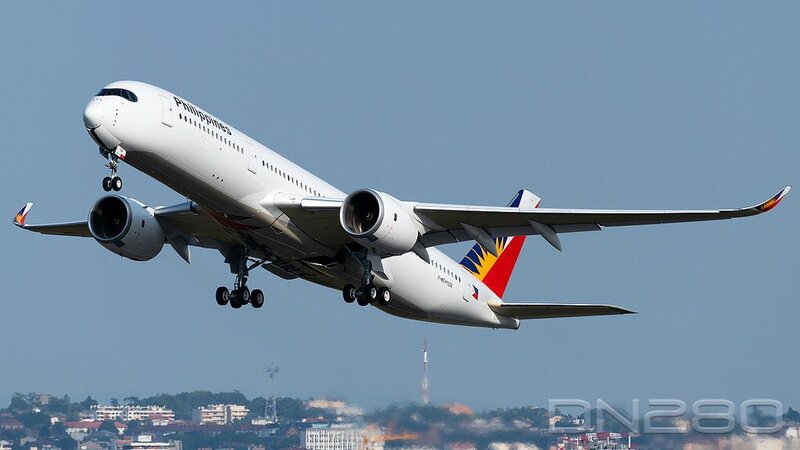 The third A350 for Philippine Airlines was delivered today. #3 in September...#54 in 2018.
https://sites.google.com/site/a350xwbpr ... n-list.How do we know which MSN are in FAL. I suspect that the spreadsheet does not get all frames going into the FAL and definitely not all where the parts are arriving. What is much better is when they leave the FAL. Having said that if the owner logs a frame as being in the FAL I think we can assume a high level of confidence in that status. Remember this is not an Airbus spreadsheet - It is done by people in their spare time. What's going on with the 3rd 35K? Production list says they're doing rework and it's going to Virgin but without a delivery date. Further down they marked another 35K as "VS#1". Is the list not up to date on that one, or are the needed rework so extensive that this frame has to spend another year at TSL? These are the second and third test frames which will require substantial rework before they can become customer frames. A very valid point. But i would just like to know till which MSN is in FAL. That will satisfy all my queries. 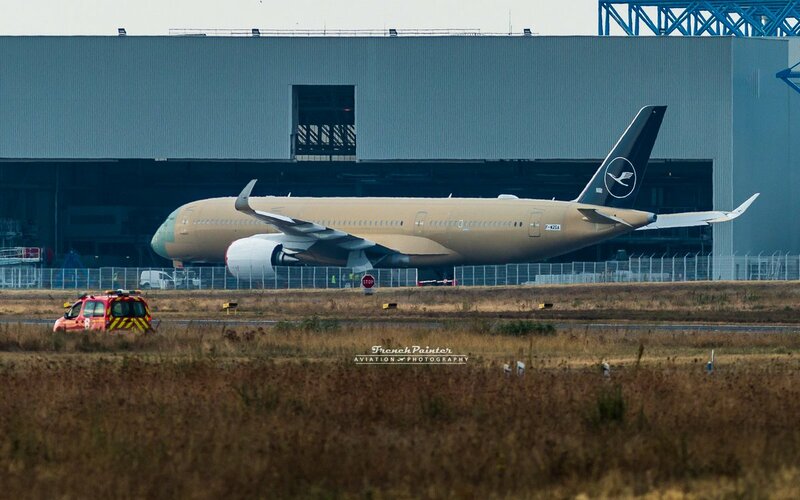 The second test frame, MSN #65, is going to French Bee (BF), and the third, MSN #71 is going to VS. The first brand new frame for VS is MSN #274. The above reply is slightly misleading as it possibly suggests that the second and third test frames are going to VS. These are the second and third test frames . aaaaah, of course... totally forgot about that. My information shows it is a QR frame (359). The latest two i have leaving the FAL (as of last week) were MSN 265 (JJ) and MSN 267 (DL). Thanks you’re a star hkcanadaexpat. Thanks hkcanadaexpat for the updates. Wow, it seems like SQ will receive their 7 ULR successively pretty quickly. Also VS taking ex-prototype for A350-1000? I haven't heard of this. Sorry, been away for some time from this thread. Good move for A. If the ULR will prove performing well might receive more orders. 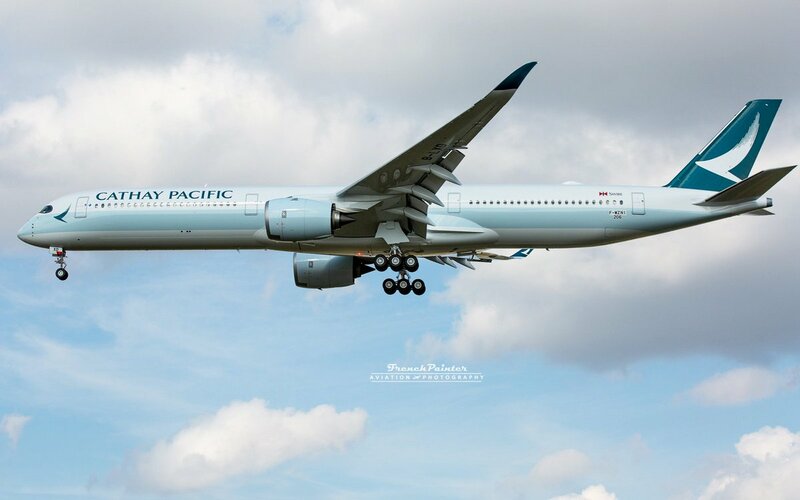 And maybe we can see a A350 1100. Yes, ULR aircraft are very niche, therefore we might not be able to see floods of order coming in. 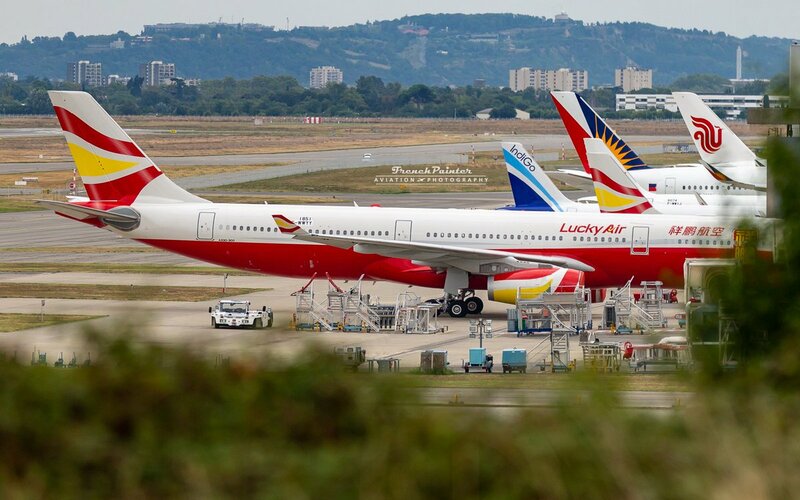 A345/B772LR falls into same category. It goes to show both OEM will bend their back to fulfill demands from a blue chip customer such as SQ. 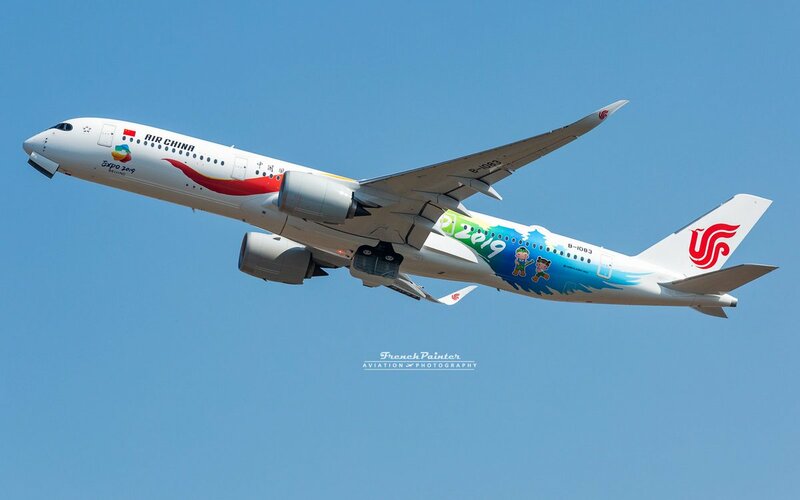 Name, branding and reputation does matters in aviation industry to certain extent. Saw RP-C3504 flying over VHHH earlier today on her delivery flight. MSN 172 (QR#31) is active at the delivery centre this morning. I forgot to add this is delivery #4 in September...#55 in 2018...195 physically delivered...197 contractually delivered (includes MSN #s 52 and 55). Thanks. 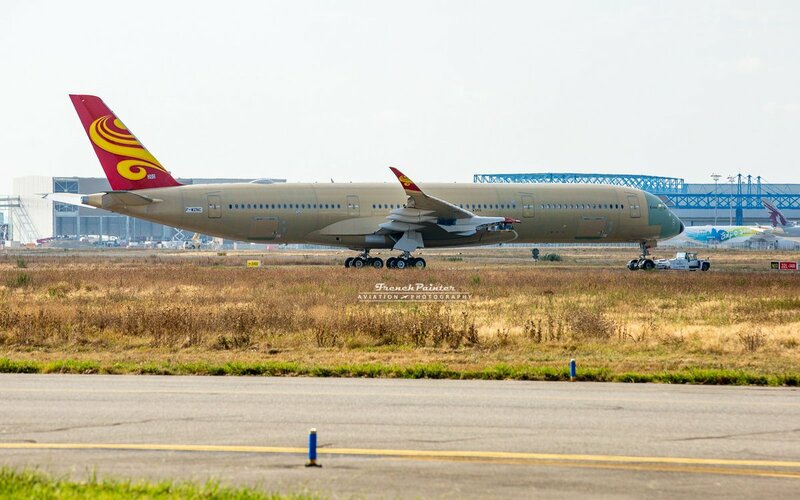 The A350 Production List shows this frame had its first flight on 9/11/2018. Any issue which might have necessitated the "new" engine run? 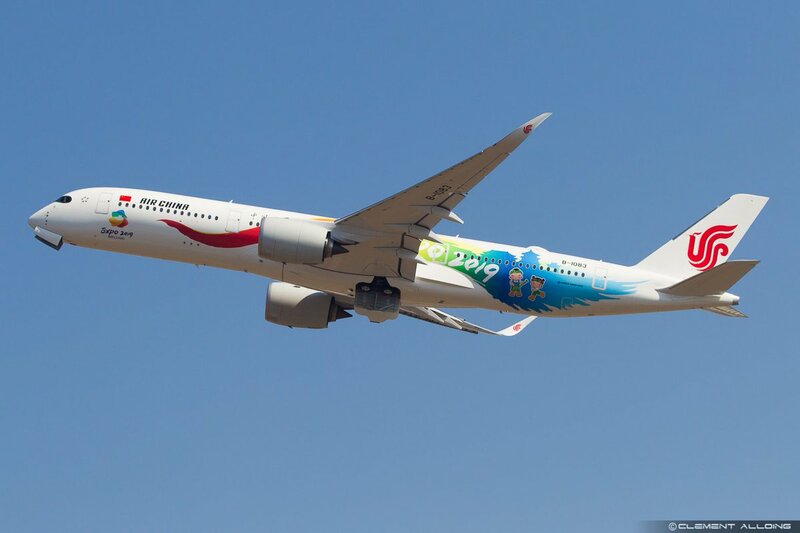 A swap from Airbus owned engines to the final customer engines? This sort of practice has been mentioned a few times in this thread.